AN INVESTIGATION HAS been launched after a body was discovered at the back of a house in Tipperary this afternoon. The body was found at approximately 2pm today at the house at Fawnagowan in Tipperary town. There are as yet no details on the gender, age or other identifying details of the person. 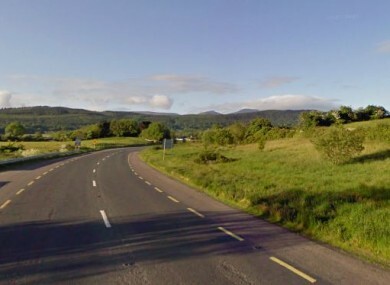 Gardaí said the State Pathologist and the local coroner have been notified of the discovery and the scene has been preserved for a forensic examination. An incident room has been established at Tipperary town Garda station and anyone with any information is asked to come forward to help the investigation. Email “Body found at back of Tipperary house”. Feedback on “Body found at back of Tipperary house”.